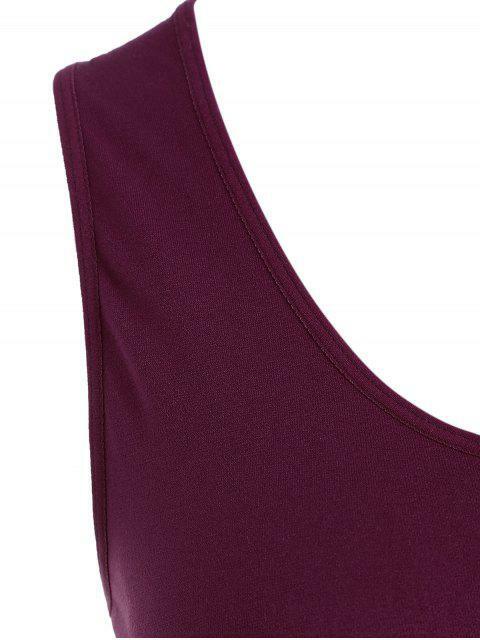 [59% OFF] 2019 Seamless Racerback Gym Tank Top In RED WINE | ZAFUL ..
My favorite gym top :) It's comfy and I like the color! 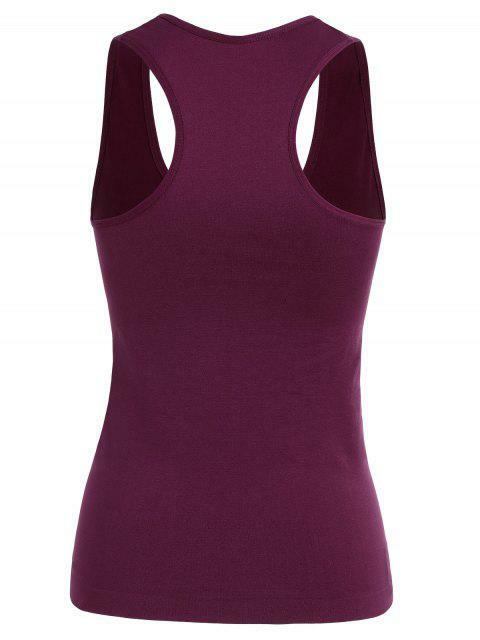 This solid racerback tank top has moisture-wicking properties and 4-way stretch. 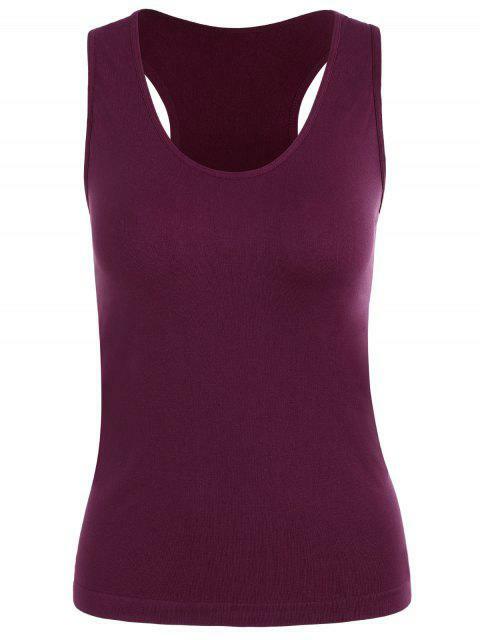 It is a versatile top that can be wear to gyms for workouts or layered under almost anything to ensure a smooth shape.